Sun, Wind & Wine. 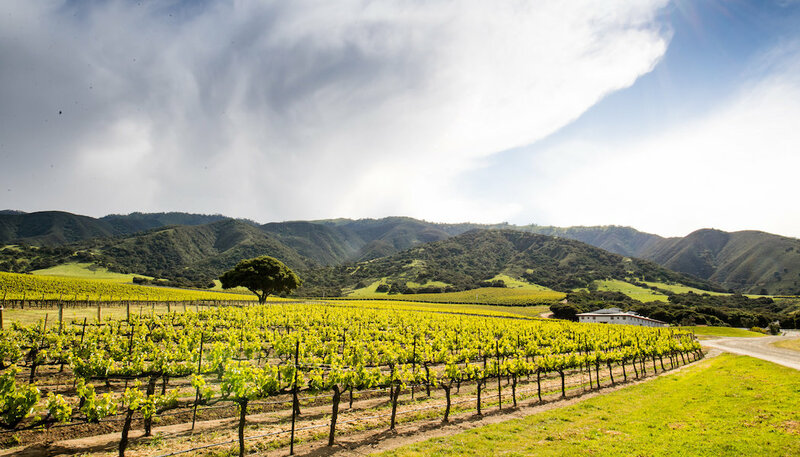 The Santa Lucia Highlands is a small but mighty winegrowing appellation in Monterey County that cultivates California’s best Pinot Noir and Chardonnay. 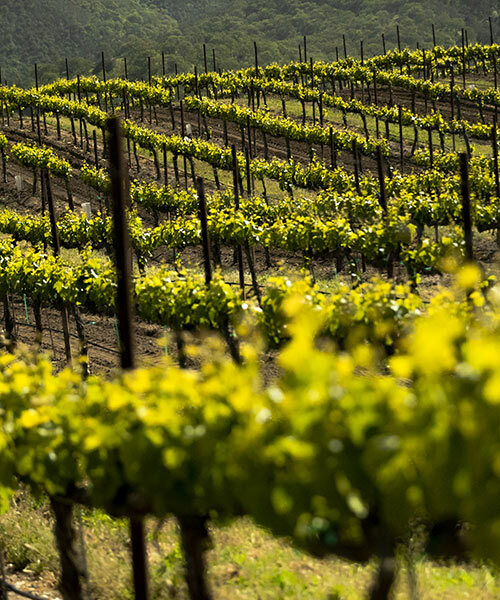 With generations of family farming, innovation and sustainability as our legacy, our growers and vineyards have earned their place among the state’s most prestigious names for appellation and single-vineyard cool-climate varieties. 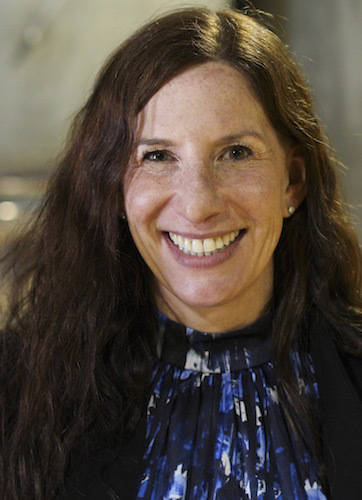 Kerith Overstreet is the winemaker at Bruliam Wines. When she was small, her dad used to say, “You can be whatever you want after medical school.” So she did. 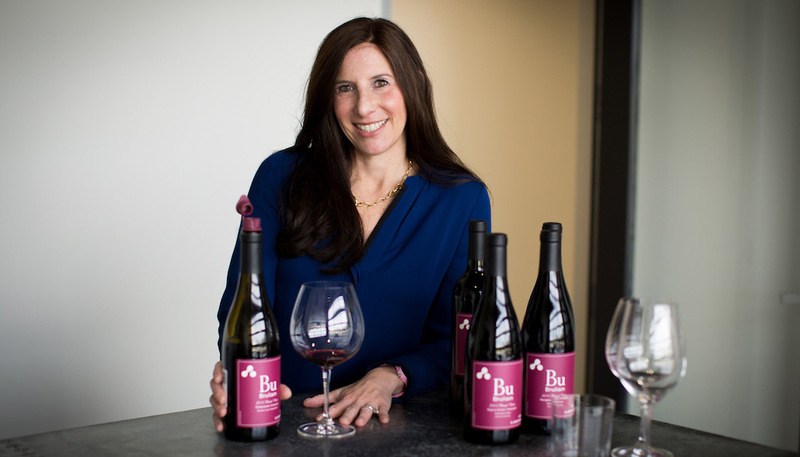 After completing medical school, residency, and two fellowships, she thought winemaking sounded more fun. 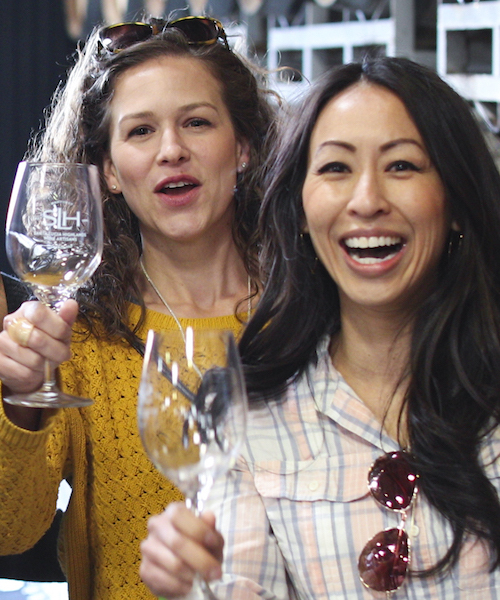 Consumer Tasting - Join more than forty stellar wineries pouring some of the world’s best Pinot Noir, Chardonnay, and Syrah - all from the Santa Lucia Highlands at the 13th annual Santa Lucia Highlands Wine Artisans Gala at Mer Soleil Winery. 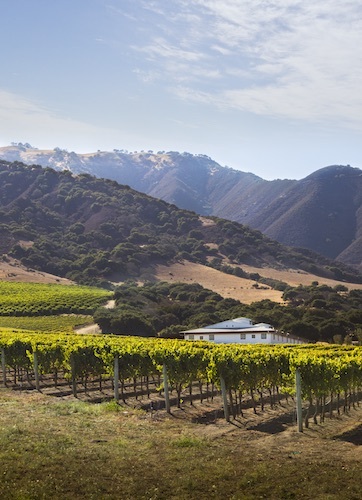 The Santa Lucia Highlands wine growing region in western Monterey County achieved formal American Viticulture Appellation recognition in 1991. Since then, it has emerged as the premiere cool-climate Pinot Noir and Chardonnay growing region on America's West Coast. 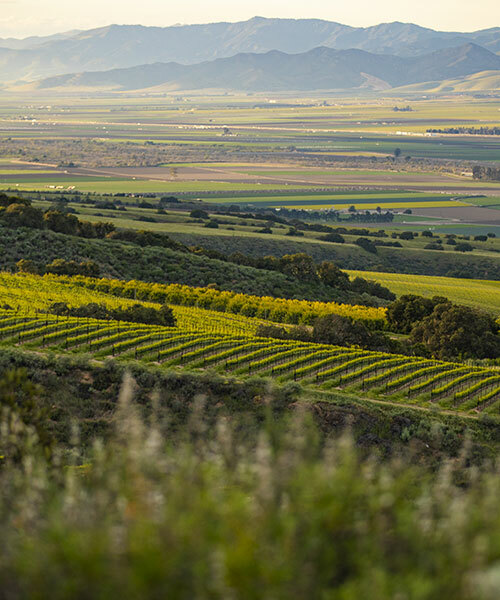 The small but mighty appellation is home to multi-generation farmers and revered winemakers who craft award-winning wines. The Santa Lucia Highlands Wine Artisans is a not-for-profit trade association with more than 50 grower and associate members across California dedicated to elevating the presence and awareness of the region's celebrated vineyards and wines.